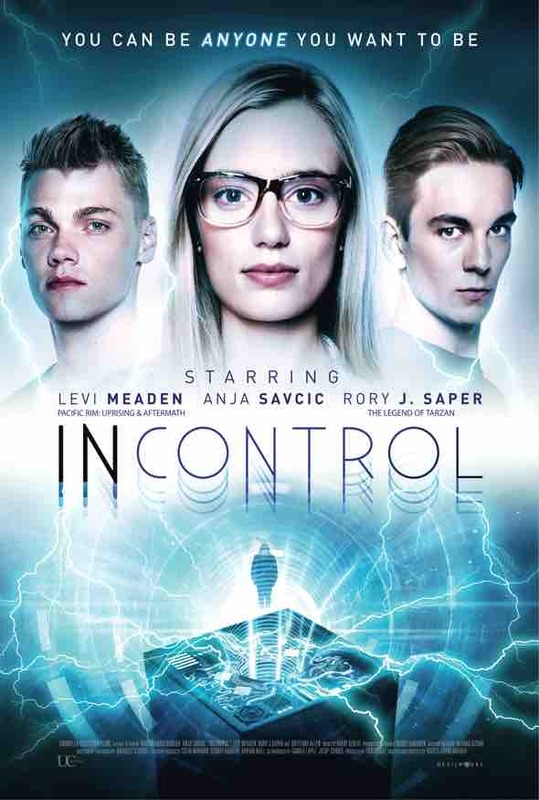 //Starburst: “Incontrol is a slickly made piece of virtual reality with a hint of Flatliners"
//Sight and Sound: “...an increasingly paranoid sci-fi thriller!" 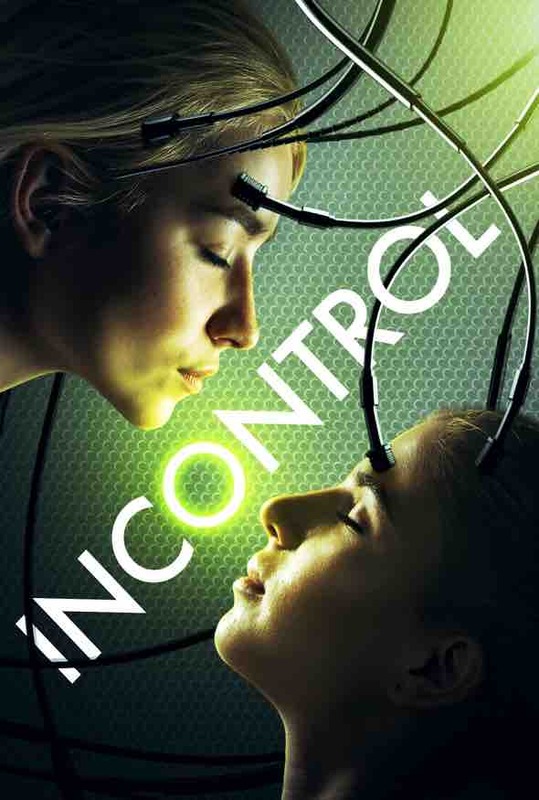 Incontrol follows a group of university students who discover a device, that allows them to take control of others and experience the World through someone else's body. As they push the machine's abilities to its limits, they don’t realise their own lives have been manipulated & they descend into a nightmare with no return.